Super Smash Bros. Ultimate is finally out (and it’s pretty great). 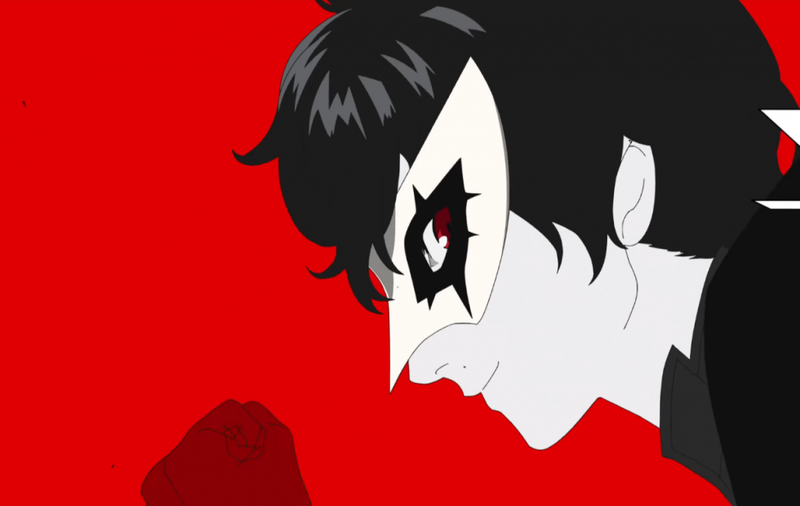 A day before its release though, it was revealed that the first of the five upcoming DLC characters for Nintendo’s brawler is none other than the protagonist of Persona 5, Joker. 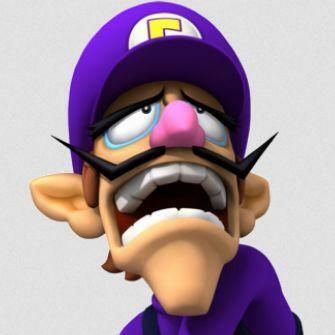 To sum up my feelings about Joker being added to Super Smash Bros. Ultimate, I direct you to this classic prequel meme. Now, I’m not going to pretend like I’m a major fan of Persona who knows the series by heart. Persona 5 is, thus far, the only Persona game I’ve actually played. And even then, I didn’t get very far as I was intimidated by the game’s sheer length (though I guess I really have no excuse for not going back to it now that I’ve trudged through the campaign of Red Dead Redemption 2. I’ll get back to it). 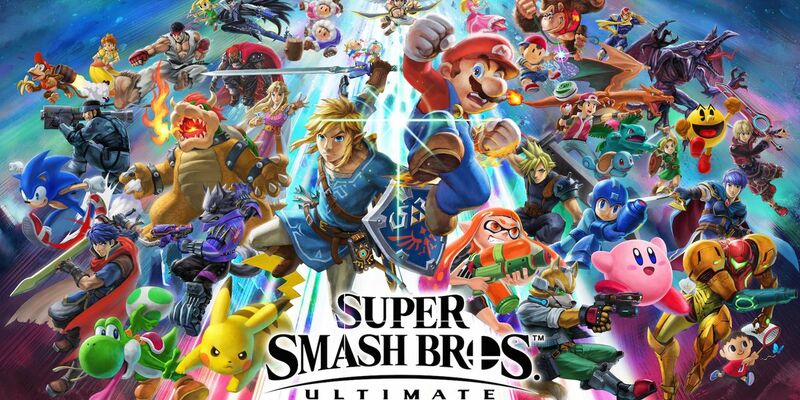 However, Joker’s addition to Super Smash Bros. not only showcases how far Persona has come as a franchise, but also can give Smash Bros. fans a collective sigh of relief, as all our concerns over the fact that Nintendo chose all the DLC characters were maybe a bit misplaced. That is, assuming Joker isn’t a one-off and the rest of the DLC characters don’t end up middle finger-y towards fans in the same vein as Piranha Plant (yes, I’m still salty about that). Not only are third-party characters still in the cards, but so are fresh character ideas that are unexpected and different. Granted, I still (obviously) expect some of these DLC characters to be from Nintendo franchises (why wouldn’t they be? ), but it’s kind of nice that the first one announced is so promising, and not just another random Pokemon or Marth clone. Maybe we can finally get Dixie Kong as an expected (and well overdue) character, and then get a bunch of surprises for the rest of the DLC (because, honestly, aside from Dixie, what major recurring Nintendo character isn’t in Smash already?). Basically, Joker’s presence in Super Smash Bros. – like Snake’s all those years ago – opens the door to seemingly anyone. Especially seeing as Persona 5 isn’t on Switch (though I assume that his inclusion could mean a port is in the future), it feels like all the gloves are off. And that’s awesome. Most importantly, let’s hope this means we can finally get Geno. Super Smash Bros. Ultimate should be the game that finally brings Super Mario RPG’s Geno back from dormancy. For over twenty-two years, fans have wanted to see the original characters of Super Mario RPG – Geno most of all – make their triumphant return. And Ultimate seems to be the (pun intended) ultimate opportunity to do so. Rewind the clock back to 2006. 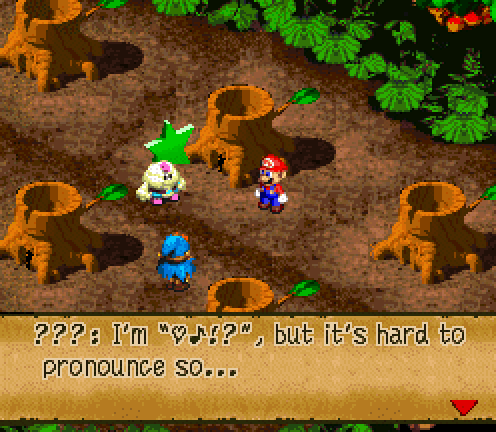 Super Mario RPG had turned 10 years old, and Geno’s only subsequent appearance was a cameo in 2003’s Mario & Luigi: Superstar Saga, a game in which the end credits emphasized that Geno was owned by Square-Enix. Fans had pretty much given up hope that Geno would ever be seen properly in a game again. 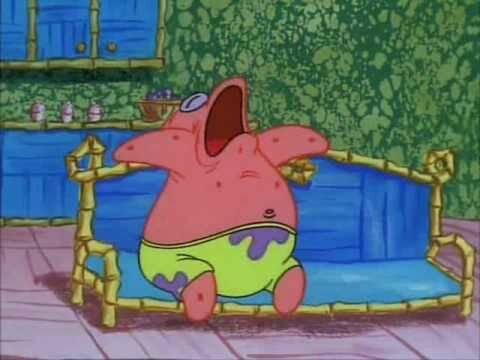 But then, a glimmer of hope showed up in the form of the reveal trailer for Super Smash Bros. Brawl. It looked a little something like this. Solid Snake, from Konami’s Metal Gear Solid franchise had joined Super Smash Bros. It was a game-changer, as up until that point, Smash Bros. was comprised exclusively of Nintendo characters. But now, the doors were open to more video game icons than ever. 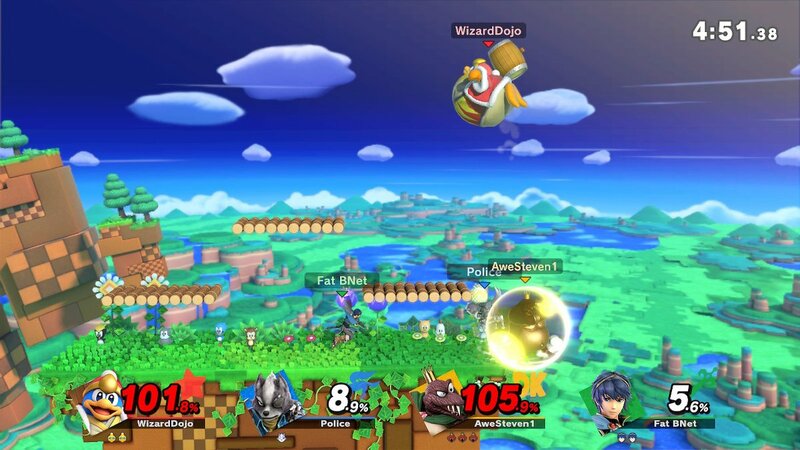 A number of names became popular among fans as to who else they wanted added to the Super Smash Bros. lineup: Sonic the Hedgehog, Mega Man, Ryu, Pac-Man, and Cloud were often brought up. 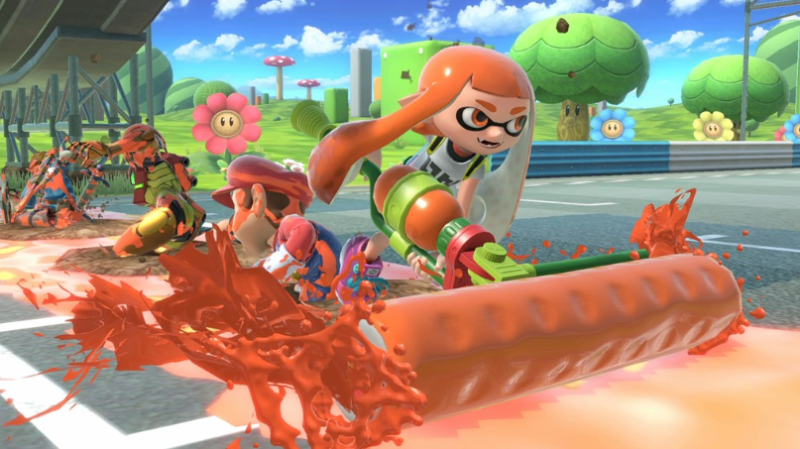 Sonic ended up joining Snake in Brawl, while the other aforementioned characters – along with Bayonetta, who didn’t exist at the time of the announcement or Brawl’s release – all made it into the fourth entry of the Super Smash Bros. franchise, either at that game’s launch or through DLC. But perhaps the name brought up more than any other third-party character was Geno. He, along with Metroid’s Ridley and Donkey Kong’s King K. Rool, became something of legends within the Super Smash Bros. community. The “Big Three” or the “Impossible Three” they became known, due to their immense demand yet apparent inability to make the roster. 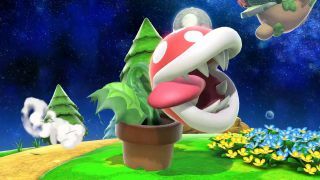 Ridley and K. Rool’s absences were strange, considering they are Nintendo characters, but most assumed Geno – being owned by Square-Enix – couldn’t make the cut for legal reasons. Snake’s reveal for Brawl changed all that. Although Geno didn’t make the cut for Brawl in 2008, he still remained a consistently popular character that people wanted to see. Super Mario RPG rightfully sits as one of the most acclaimed and beloved Mario games of all time, yet it’s also the sole Mario game whose legacy seems confined to itself. As classic of a game as it is, the elements and characters introduced in it have only ever been seen again, well, in Super Mario RPG’s re-releases on Wii, Wii U and the SNES Classic Edition. They still have yet to appear elsewhere (aside from Geno’s aforementioned cameo in Superstar Saga, and even that was removed from the game’s 2017 remake). Of course, these re-releases only added wood to the fire. Geno was only becoming more and more popular and requested as Super Mario RPG found new audiences. Still, some claimed that Geno was “too obscure” of a character to make it in Super Smash Bros. as a playable character (a rather odd argument, considering esoteric Nintendo characters have been in Super Smash Bros. from the beginning. Ness and Captain Falcon weren’t exactly household names). 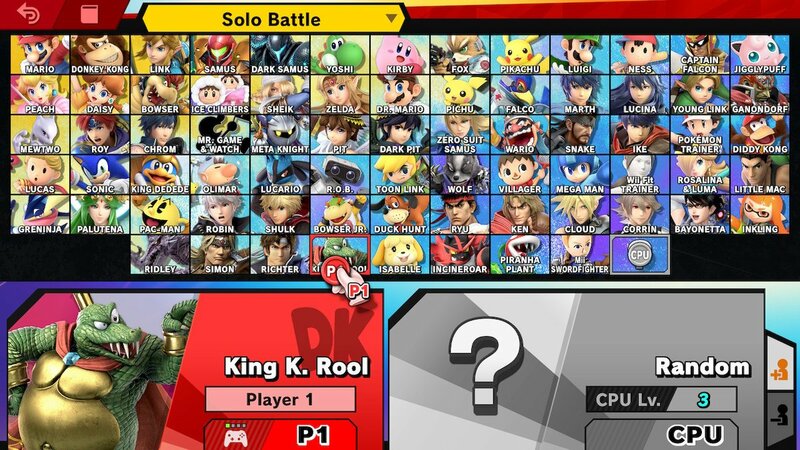 Super Smash Bros. creator Masahiro Sakurai continued to ask for character requests to consider for inclusion in subsequent games, and sure enough, Geno – like Ridley and K. Rool – remained one of the top choices. With the exclusion of all three characters in the fourth entry in the series (Super Smash Bros. for Wii U/3DS), fans began wondering if their wishes were falling on def ears. But then, there was a glimmer of hope (or a slap to the face, depending on who you ask) when a DLC costume for the Mii character was introduced that paid homage to Geno. It was…bittersweet. On one hand, it showed that Sakurai and company were well aware of fans’ cries to see Super Mario RPG acknowledged, but with the high level of demand for the character, simply making a Mii costume based on Geno stung more than a little bit. Was Sakurai trolling us? Apparently not, as it turns out. In a later interview, Sakurai revealed that he has always been a big fan of the character, and has wanted to include Geno in Super Smash Bros. since Brawl. Geno was planned to make an appearance in Super Smah Bros’ third and fourth entries (or third, fourth, and fifth, depending on if you consider Smash Bros. for Wii U/3DS one or two games), but Sakurai claims he “wasn’t able” to make it happen. Though no specifics were given, one would assume it had something to do with the legalities of the character. However, the Geno Mii Fighter costume does indicate that, if Square-Enix was the culprit, they’ve softened up a bit. The inclusion of Final Fantasy’s Cloud, another Square creation, becoming a DLC character also showed an obvious strengthening in Nintendo/Square relations. So if Square is willing to let their characters appear in Super Smash Bros., and went so far as to give Sakurai permission to use the likeness of Geno for the Mii Fighter costume, that’s definitely a positive in terms of Geno’s likelihood for a future appearance as a Super Smash Bros. fighter. Well, here we are with only a few months to go before the release of Super Smash Bros. Ultimate, an entry so daring it has the word Ultimate in the title. 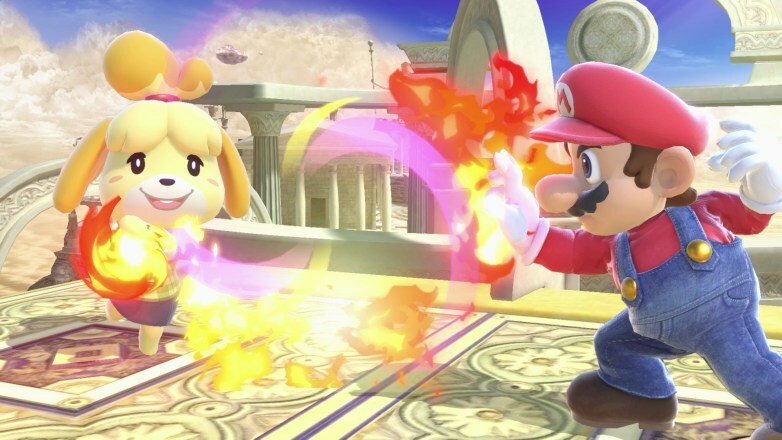 As in, this is the Super Smash Bros. And so far, Ultimate has been doing a great job at living up to its name: every character from the series’ past is returning, there are new modes of play that look to beautifully change up the experience, and even small little details that show how Sakurai and company are really going all out (like being able to ‘stack’ an echo fighter with its base character on the selection screen. 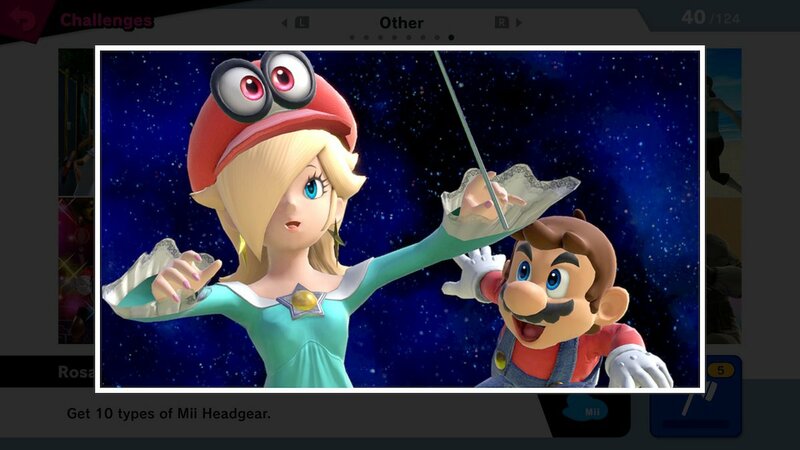 A totally unnecessary but welcome addition for prudes like me who complain about the echo fighters). 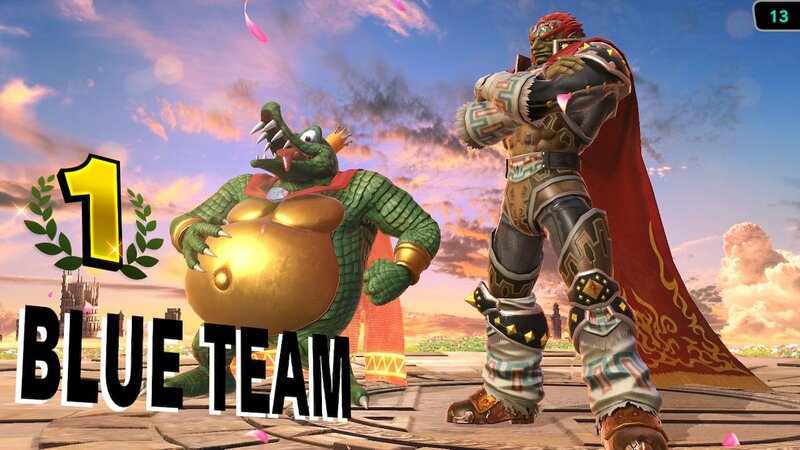 More importantly though, Ultimate has finally, finally added Ridley and King K. Rool as playable characters. On top of Splatoon’s Inklings and Castlevania’s Simon Belmont, that’s a hell of a lineup of newcomers whose quality more than outshines the relative lack of quantity. 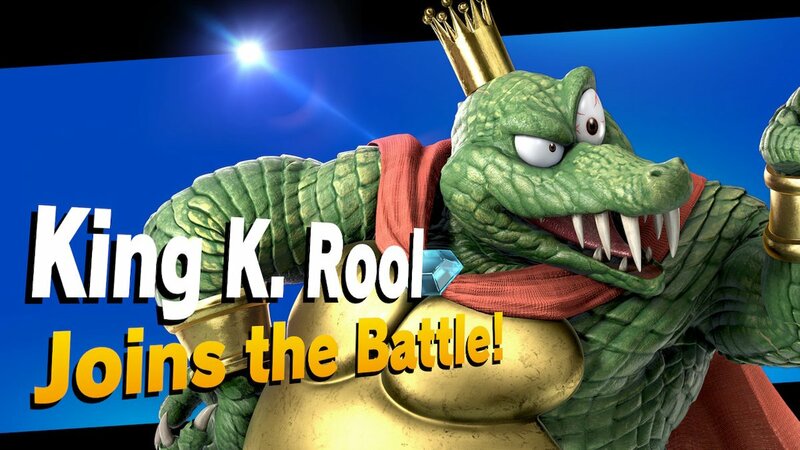 Yes, there are always going to be characters fans want, but none of them have had the same devoted followings of Ridley, King K. Rool and Geno. And sure, there other characters that could be added to Ultimate, and a few I’d personally love to see (Banjo-Kazooie!). 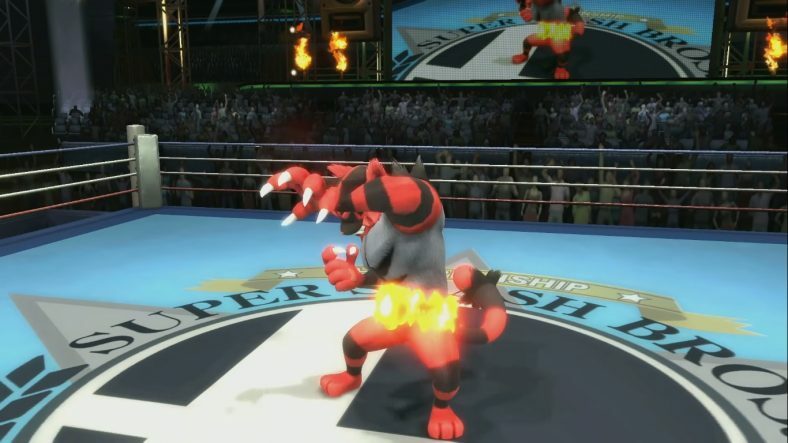 But it seems like, at this point, the only necessary piece to be added to Super Smash Bros. Ultimate to make it live up to its name is Geno. I mean, we’ve gotten to a point where people would actually be more surprised if Geno didn’t make the cut in Ultimate than if he did. With Ridley and K. Rool in the mix, the hype for Geno is at a fever pitch. 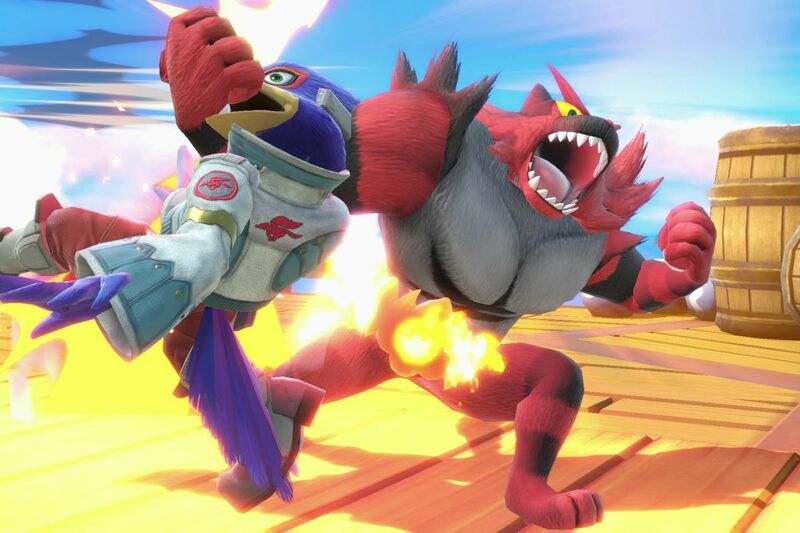 Here’s hoping the fans – and apparently Sakurai himself – can finally get Geno in Super Smash Bros.
Two of the “Impossible Three” have finally made the cut. With all the other additions and tweaks the game is making to the formula, it seems like after Ridley and K. Rool have been brought in, Geno is the last piece of this puzzle to make it all come together. Author themancalledscottPosted on September 12, 2018 September 15, 2018 Categories Nintendo Switch, Video GamesTags Geno, Hal Labratory, Nintendo, Nintendo Switch, Super Mario RPG: Legend of the Seven Stars, Super Smash Bros. 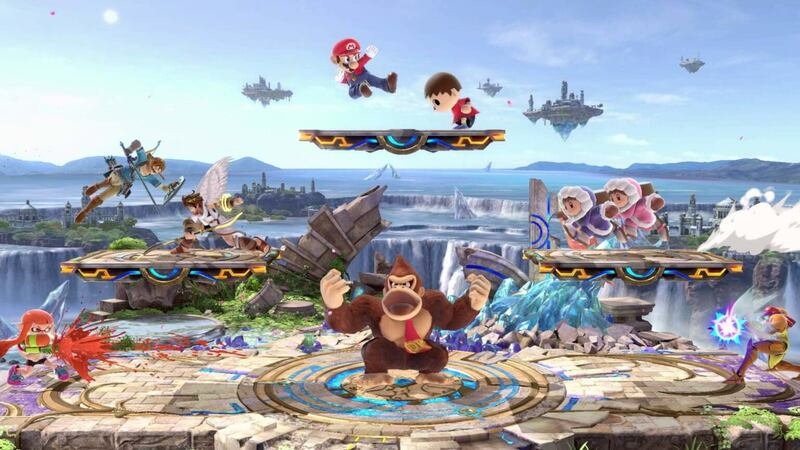 Ultimate, Video Games6 Comments on Now is (Finally) the Time for Geno to Join Super Smash Bros.